The raw materials available for animal feed must be subjected to various technological treatments in order to improve their nutritional value. The aim of the treatments is to inactivate or destroy any anti-nutritional factors and to improve the digestibility and availability of the different biochemical constituents. The processes to which cereals are subjected can be classified as cold and hot. It is a primary classification but useful for understanding the importance of how they are exposed for biological use. Among the cold ones, the most used are the ground, broken and crushed ones. 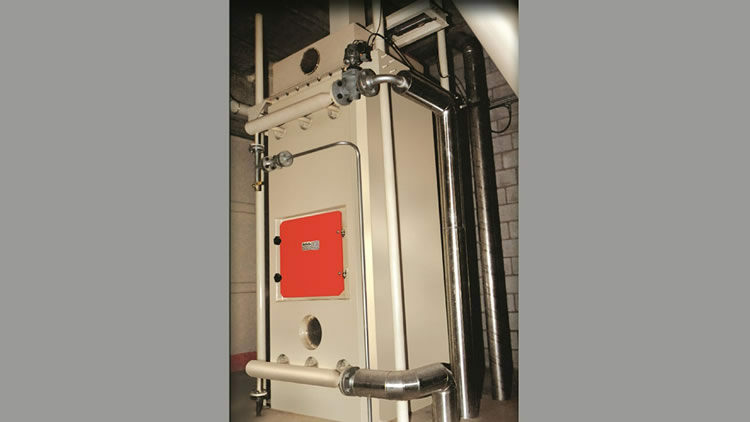 Within the hot ones the micronizing, the manufacture of flakes, the pelleting and the extrusion and expansion. The hot ones can be divided into wet and dry methods. 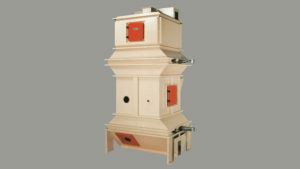 In wet processes, water and temperature are used in the form of steam, and in dry processes only temperature is used. 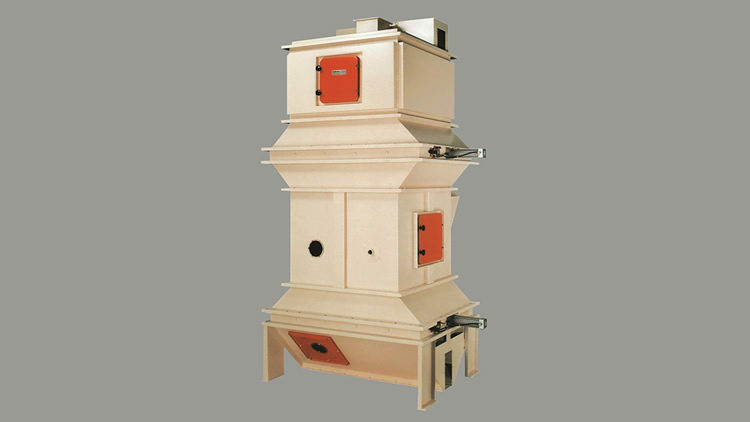 The most commonly used are those of the thermal or hydrothermal type, together with mechanical treatment. The main interest focuses on disorganizing the crystalline structure of the starch to reach its state of gelatinization. These procedures alter the starches that have hydroxyl groups, which are not very soluble in water. The alteration of these groups by hydrothermal processes increases the water retention power and facilitates the swelling and gelatinization of the starch grains. The pre-gelatinized starches, cooked by extrusion or on rollers and then dried, inflate directly in the cold water, which they retain well. The temperature at which these phenomena occur is called the gelatinization temperature and is associated with the breakdown of the secondary hydrogen bridges that hold the polymer chains together. The gelatinization temperature in the case of barley is in the range of 140-147ºF, for wheat 149-152.3ºF and for sorghum between 152.6 and 170ºF. Understanding the pre-gelatinisation process is important to understand the practical significance of a facilitated digestion of starches by animals. In corn and sorghum grains, the increase in ruminal and post-ruminal digestibility obtained through steam treatment and flake formation is notable. One of the objectives of supplementation with this type of grain is to provide energy to the rumen especially in pastures with high protein content and degradability (alfalfa, winter greens, quality fresh fodder). The choice of the type of grain to be used is of great importance in order to harmonize (balance) the availability of energy and protein at rumen level. It is important to note that the gelatinisation of starch by cooking makes it more digestible than by amylolitic enzymes. The fundamental advantage is that, in the manufacture of flakes, the grain is recognisable. This gives greater security to the buyer as the components of the food are visible. Microorganisms such as salmonella are completely eliminated in the steam cooking tower as there is prolonged contact with heat (15 to 60 min.). 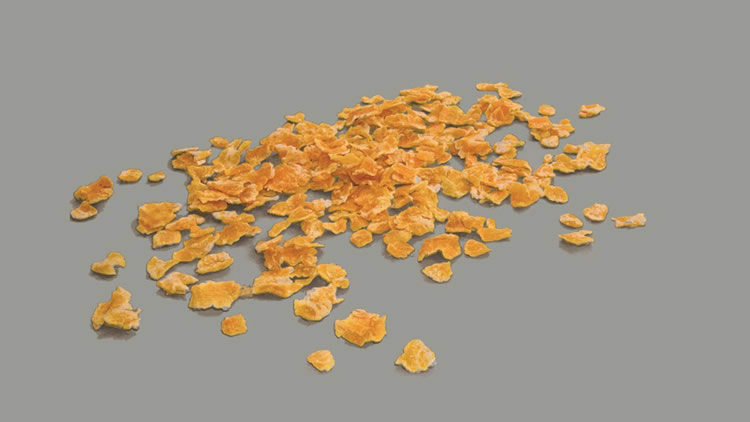 It is possible to manufacture flakes from a single grain or to mix them before crushing. In those cases where vitamins, etc., are added, it is possible to mix later with pellets containing these micro components. As we have seen, in order to obtain a high digestibility of the food, the available technologies are extrusion and flake manufacturing. 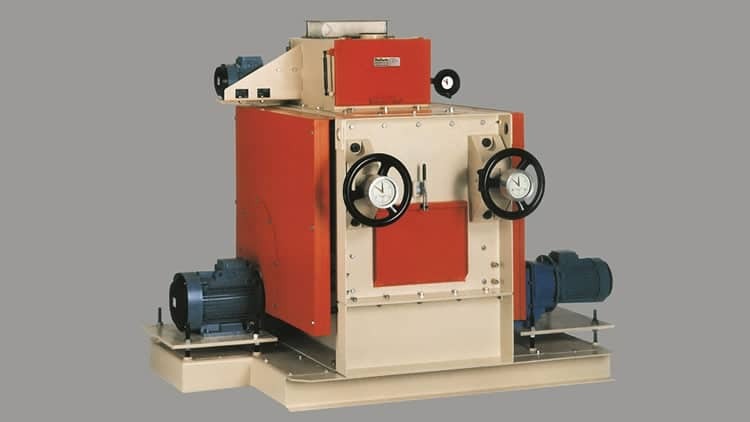 Press pelleting is not comparable due to less gelatinisation. Eliminate bacteria and eventually the development of toxins that can appear in prolonged storage conditions. Modify the physical appearance of food. Intensify the degree of imbibition of the particles. Increase the digestibility of starch by transforming it into dextrins. It consists of distributing uniformly, in the cooking chamber, water vapour at low pressure (one atmosphere). 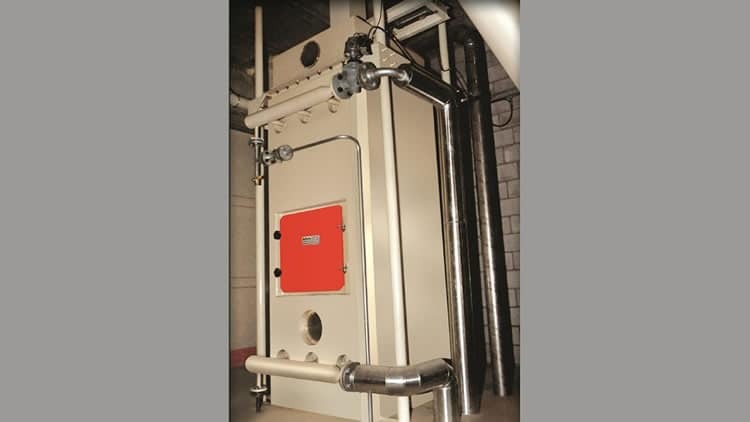 This is mixed permanently with the cereals so that the product receives at the same time and at the same temperature the heat under pressure. In order to avoid overheating or, in its absence, deficient degree of cooking, temperature sensors are placed in the system. It is made by a laminator with two opposed cylinders. In this machine it is very important the uniform feeding along all the laminating surface. It is possible to make a fine scratch of the crushing surface that facilitates the detachment of the flake and its thermal conductivity. Phase 3: Drying and cooling treatment. Humidity and temperature are eliminated in a desiccator where the flaked product passes through hot and cold air currents. This results in a product with a humidity of 13% and a temperature close to the ambient temperature.